Snapchat and Pokemon Go! were just the beginning; augmented reality design can’t be thought of as a novelty anymore. It’s an extremely useful technology with potential applications that span a wide range of industries. Nurses are already working with augmented reality agencies, like Blue Label Labs, to create tools that find veins in patients more easily. Brands like Sephora and Ikea offer augmented reality apps that help eCommerce customers get a better sense of how a product would look in real life. Industrial design teams are beginning to leverage augmented reality development to visualize concepts before manufacturing prototypes, saving both time and money as a result. No matter what industry or audience you serve, your customers will find augmented reality applications valuable. Take advantage of this emerging market by partnering with professional augmented reality developers to build the ideal product for your customers. At Blue Label Labs, we understand the capabilities of this technology. We’ll help you navigate the augmented reality app development cost in NYC by planning your product and concept thoroughly. 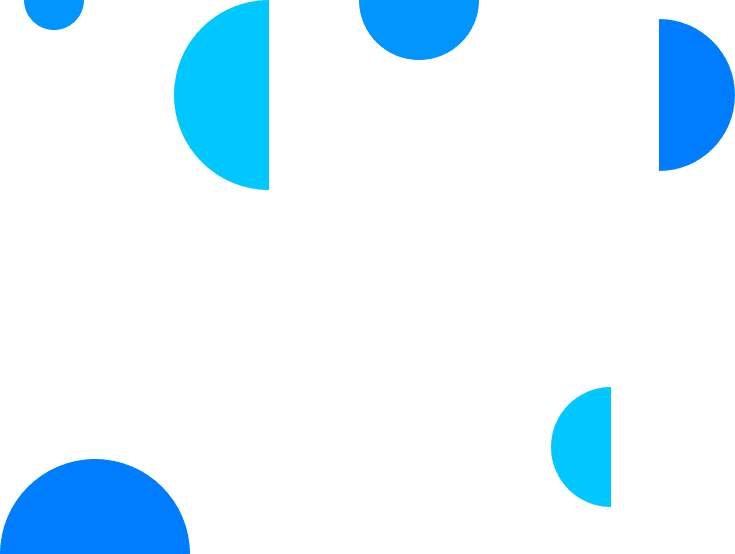 Together, we’ll decide what your app should do, what types of hardware it should be compatible with, and what steps we can take to ensure it stands out among the competition. AR technology involves superimposing virtual elements over the real world. While popular augmented reality apps like Snapchat rely on a phone or tablet’s screen to do so, wearable headsets are also ideal for augmented reality implementation. There are seemingly countless applications for this technology. Augmented reality isn’t just for gaming and social media. Unique augmented reality app development means users are able to interact with and manipulate virtual elements. It offers users the kinds of experiences they can’t get from any other product. Augmented reality applications will be varied. For example, architectural teams could use this technology to construct realistic, convincing models of projects they’re working on, seeing what they would actually look like when the project is complete. Physicians can use augmented reality design to train for difficult procedures. Augmented reality apps can also enhance customer service by allowing users to see visual demonstrations when they’re having difficulty operating or fixing a product. The technology may even revolutionize the shopping experience. Imagine putting on a headset, opening an augmented reality app with your preferences already programmed in, and buying groceries with the help of a virtual display that highlights products that match your budget and/or diet. AR can make that happen. It’s impossible to name all the potential applications of this technology because the list is constantly growing. You can benefit now by focusing on augmented reality app development and creating a product that solves a problem for your customers. That said, the technology is also constantly developing. New innovations continue to make it even more versatile and effective. 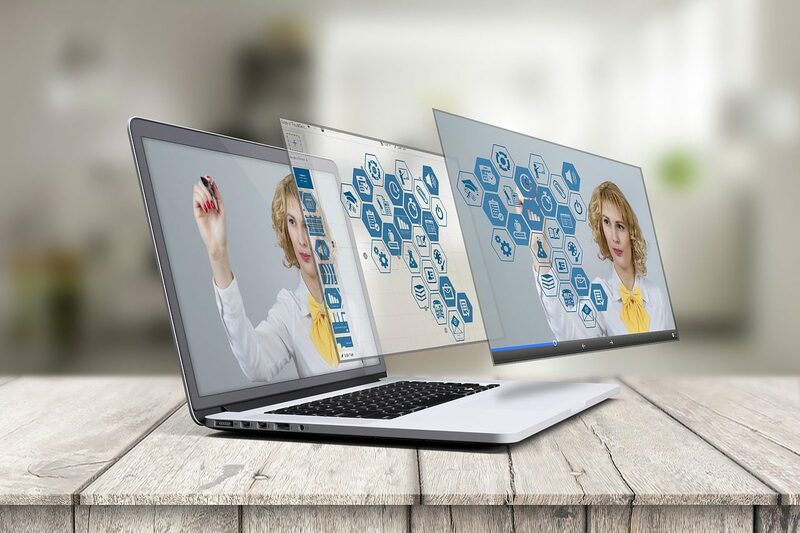 If you’re not familiar with the advancement of augmented reality technology, you may not understand how to optimize for your product. That’s where professional augmented reality developers in NYC come in. They evaluate your needs and help determine what tools are right for the job. Coordinating with experts boosts your chances of creating and refining an augmented reality design customers will embrace. At Blue Label Labs, we believe each client is different. We don’t create generic augmented reality apps that offer minimal features. Instead, we’ll treat your project as the unique, individual idea it is. This type of approach to augmented reality development is important for several reasons. Again, augmented reality applications are potentially compatible with various types of hardware. You may have envisioned a basic smartphone app, but our augmented reality developers in NYC might discover it’s also well-suited to wearable headsets. Since we stay abreast of the latest developments in our field, we might also identify new technologies and devices – like IoT products – that your app would be ideal for. While the goal is always to create an augmented reality design that matches your original vision, we also apply our industry knowledge to help you strengthen your idea. We’re always looking for ways to ensure your finished product is successful. That means assessing hardware options, ensuring the software supports the app’s intended functions, and studying the competition. Our dedication to client satisfaction is matched by our versatility. We create products for iOS, Android, and numerous augmented reality headsets. Our augmented reality developers in NYC build apps for smartphones, tablets, Internet of Things devices, headsets, wearables, and smart TVs. We can even leverage machine learning technology, equipping your augmented reality app with a sophisticated artificial intelligence if doing so would improve it. Companies using augmented reality apps should be forward-thinking. As the technology develops, its list of potential capabilities grows. Both you and your customers benefit when augmented reality applications use the latest technology to offer valuable and reliable features. You can only get those kinds of results by partnering with specialists who understand augmented reality app development costs, the technology as a whole, and the NYC market. By partnering with a premiere augmented reality company in NYC like Blue Label Labs, we’ll address all of these factors throughout the development process. We’ll help reduce your augmented reality app development cost by creating a product that meets you and your customers’ needs efficiently, while also constantly looking for ways we can improve it. Are you ready to take advantage of this tech revolution? Start today with a free quote.